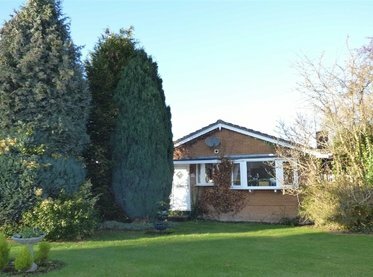 An opportunity to acquire a spacious 3 bedroom semi detached house occupying a corner plot with a detached garage, on a very popular residential devel An opportunity to acquire a spacious 3 bedroom semi detached house occupying a corner plot on a very popular residential development in Heath Hayes. 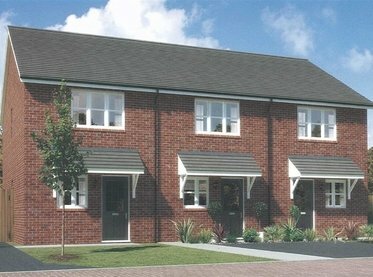 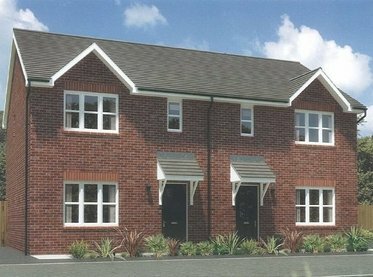 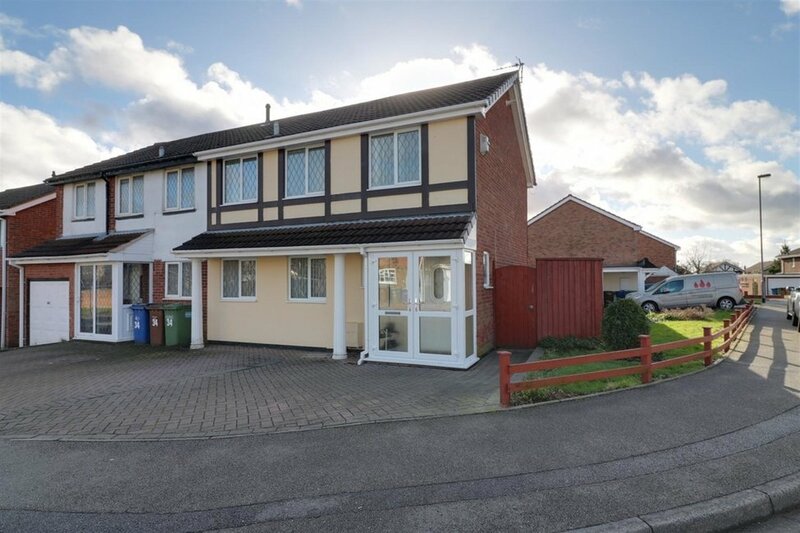 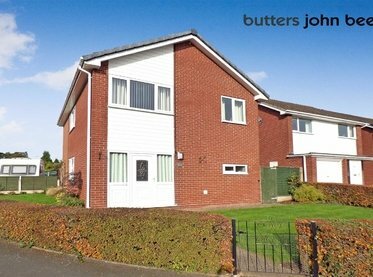 Butters John Bee are pleased to offer for sale a spacious 3 bedroom semi detached house occupying a corner plot with AMPLE PARKING & DETACHED GARAGE on a very popular residential development in Heath Hayes, close to Five Ways Schools, local amenities and Cannock Chase. 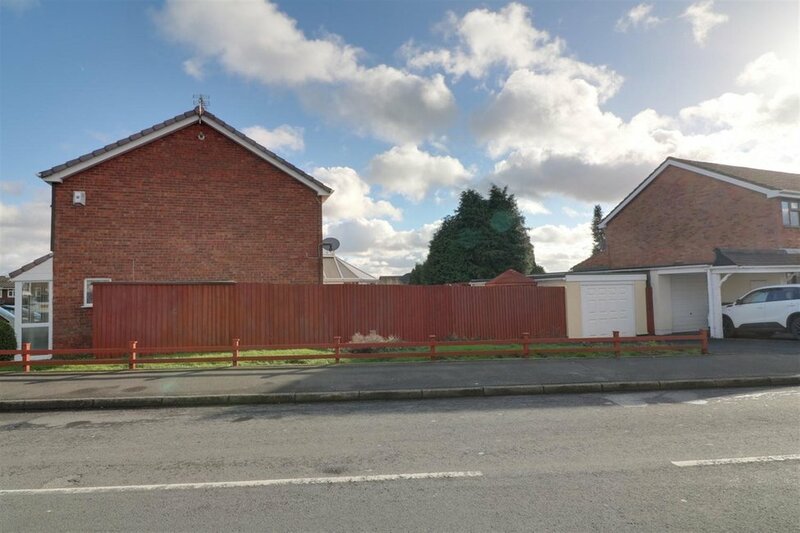 This deceptive property boasts parking for around 5 vehicles across two driveways and a detached garage located to the rear. 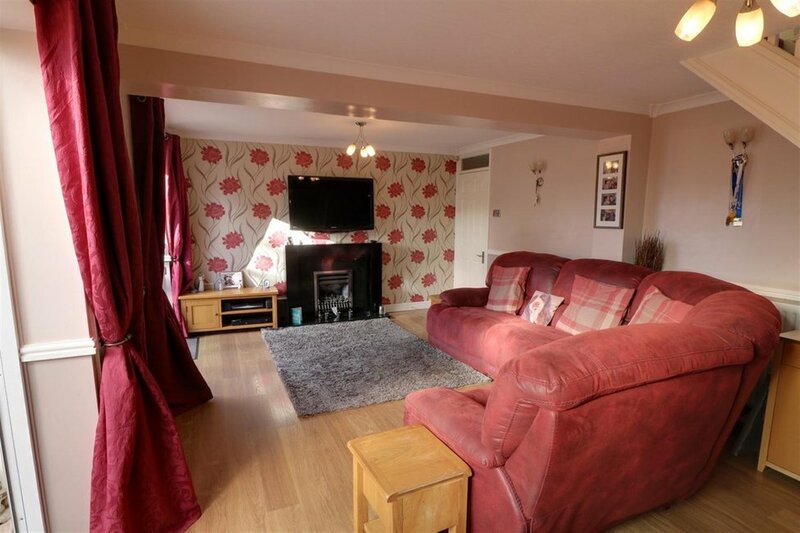 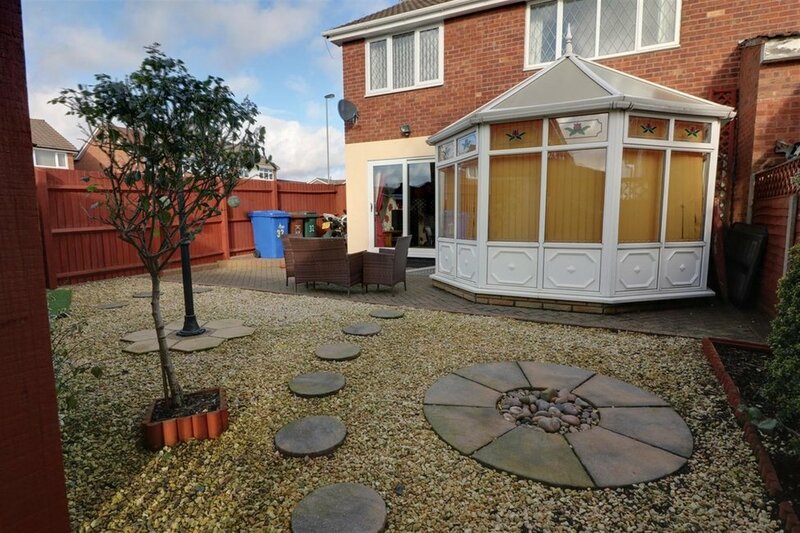 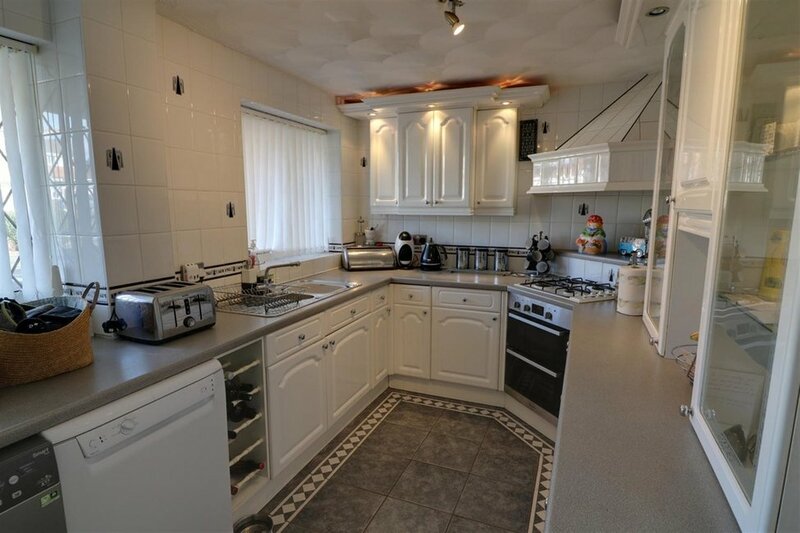 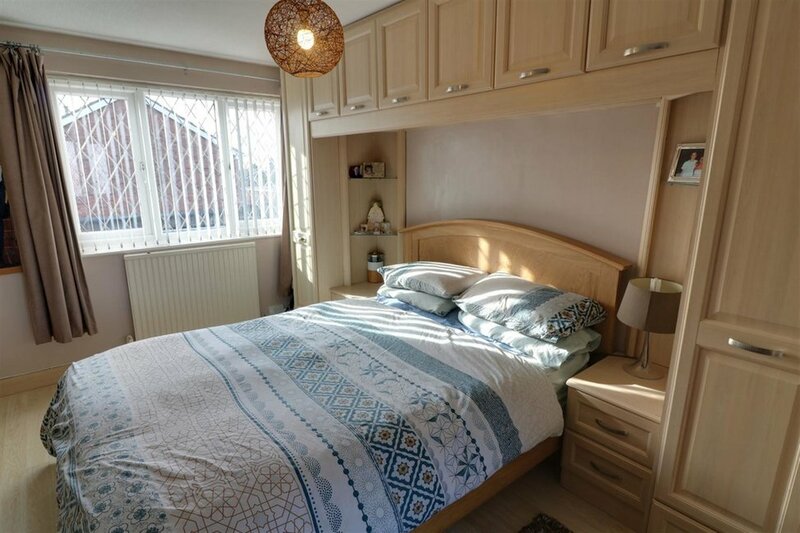 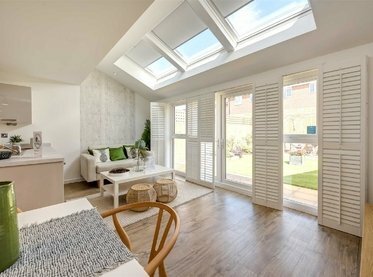 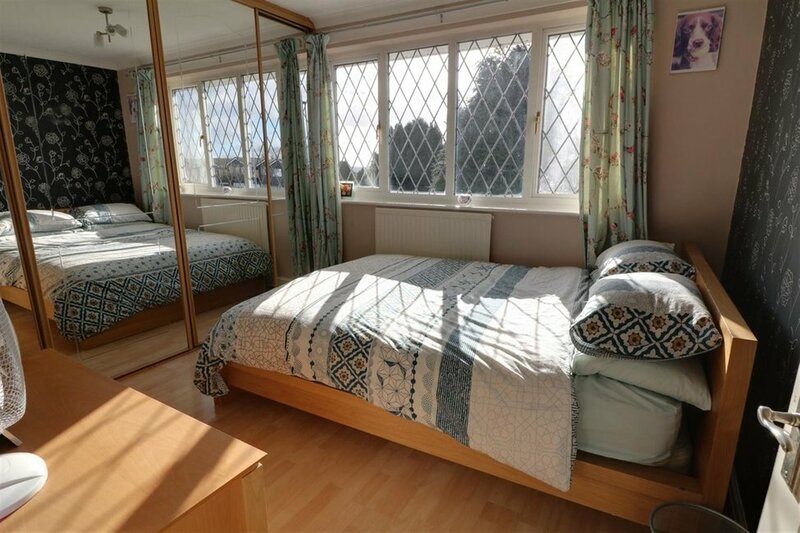 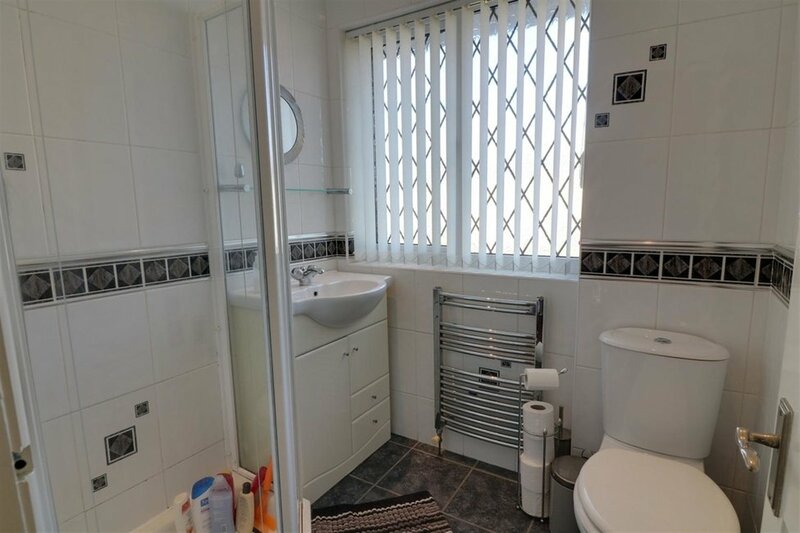 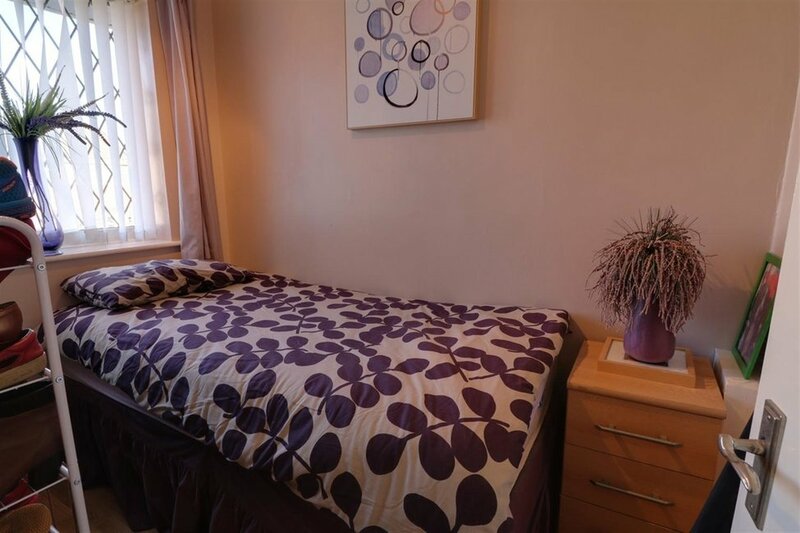 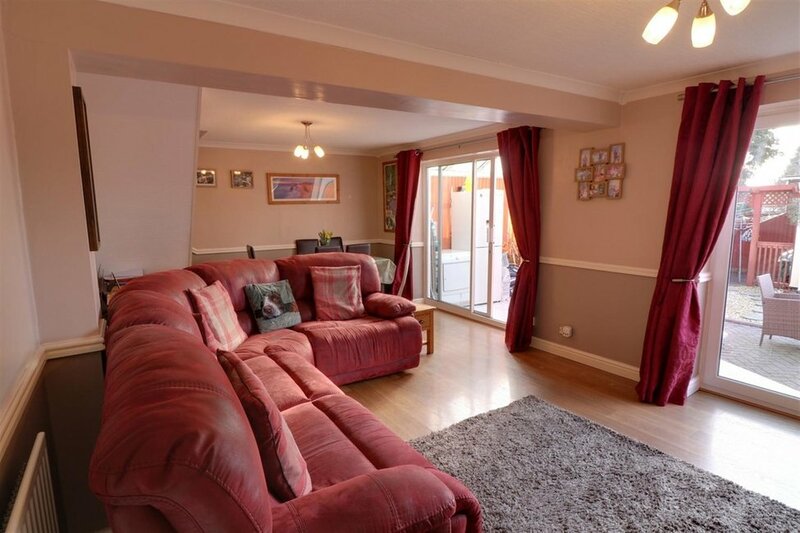 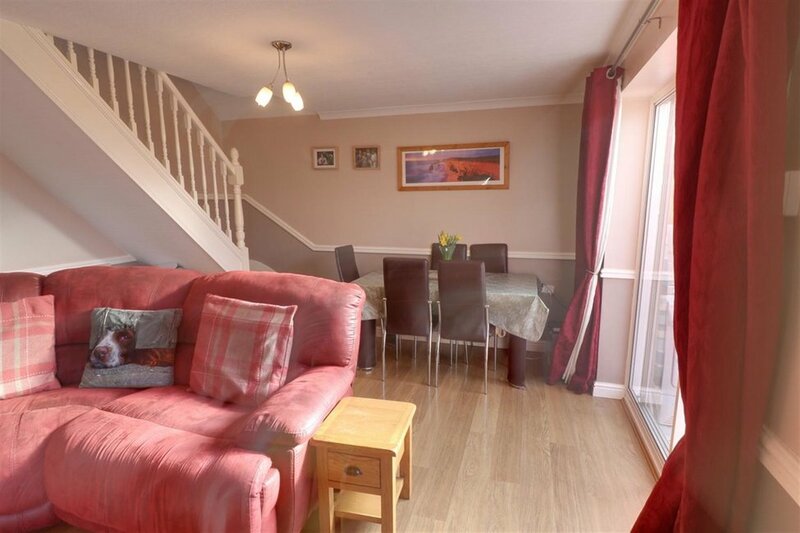 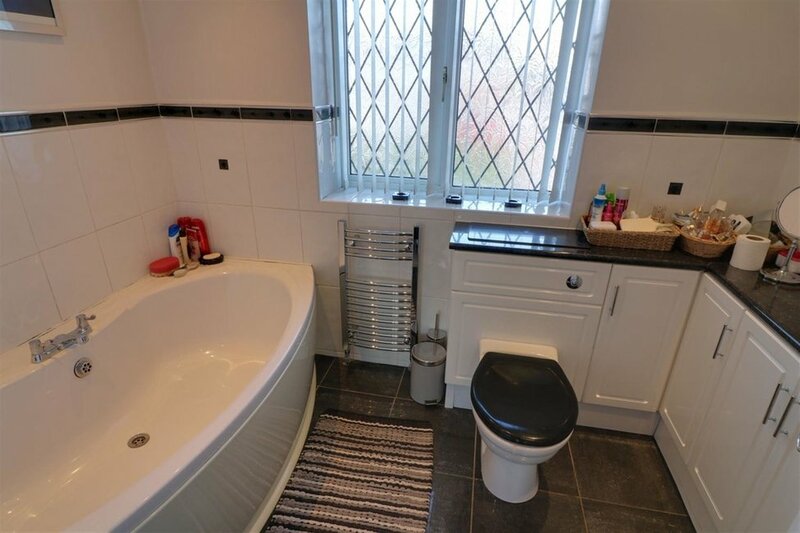 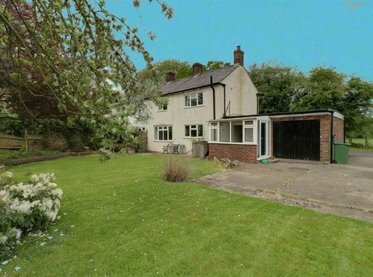 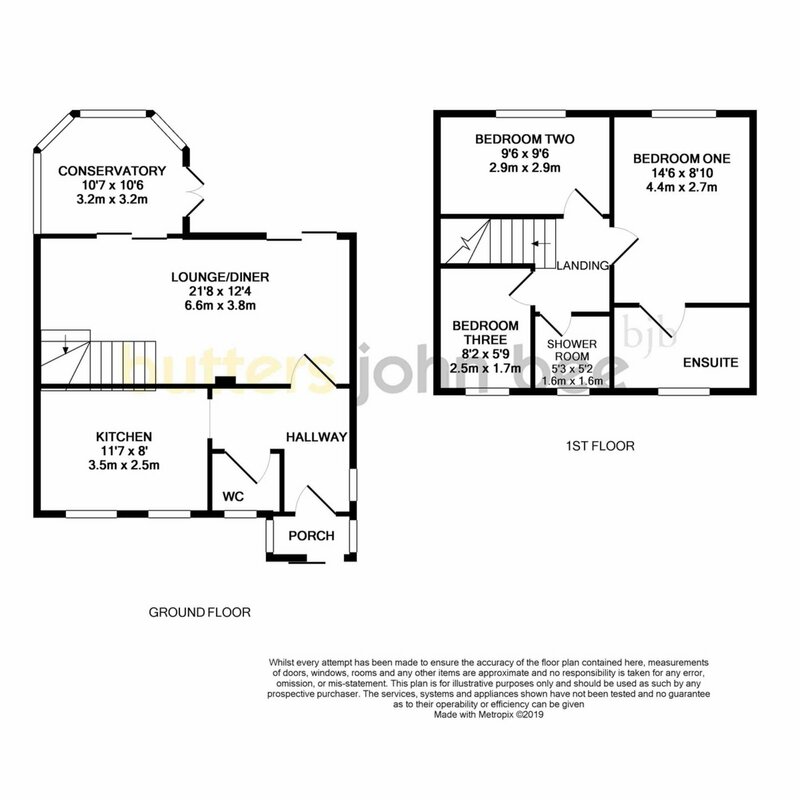 It briefly comprises an entrance porch, hallway, guest WC, kitchen, lounge / diner, conservatory, 3 good size bedrooms with en suite to the master and a family shower room. 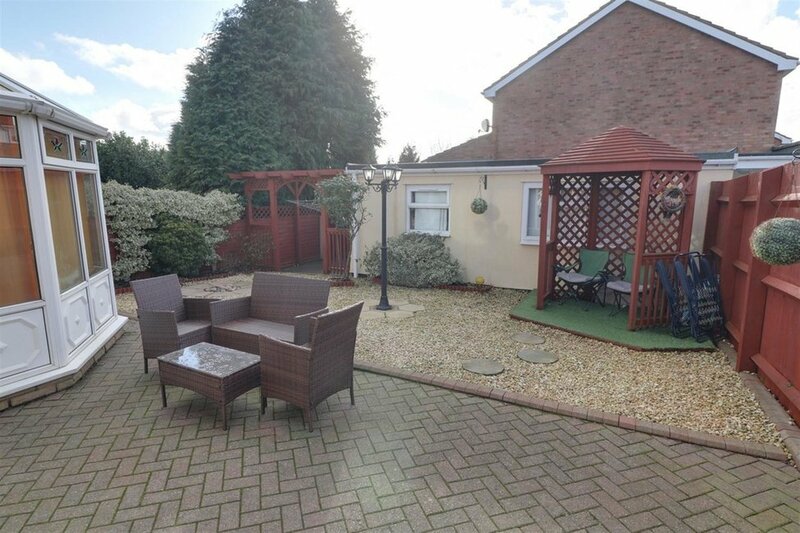 Outside there enclosed private gardens with seating areas and access into the garage.